This is my first time to try Mie Aceh (Aceh Noodle) and I'm excited to share it to you. 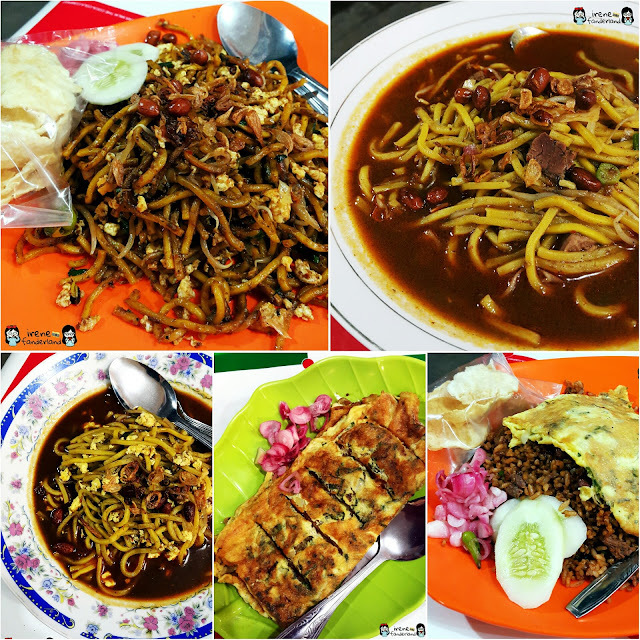 Mie Aceh Bang Jaly is located at Kelapa Dua, Tangerang. It is a humble dining place but quite comfortable. 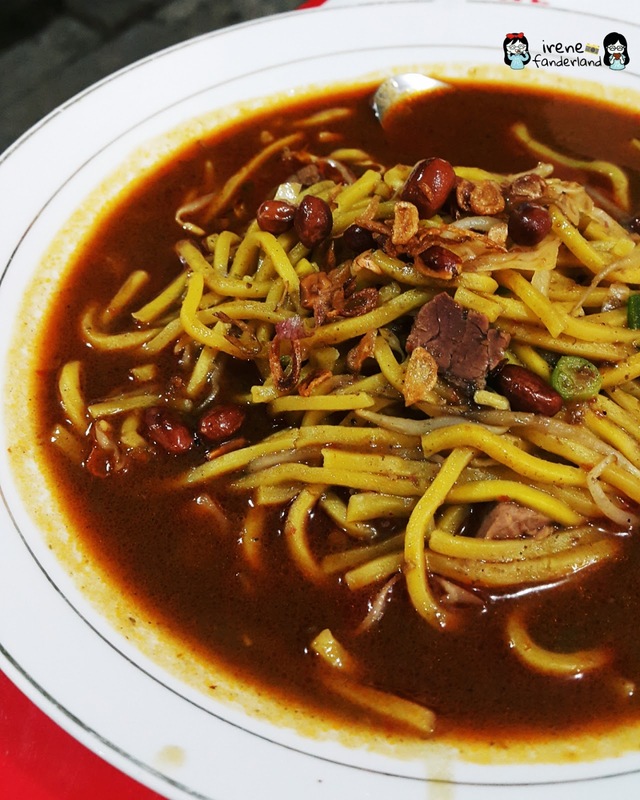 Mie Aceh is a noodle dish, speciality of Aceh. The thick yellow noodle is used in this dish. 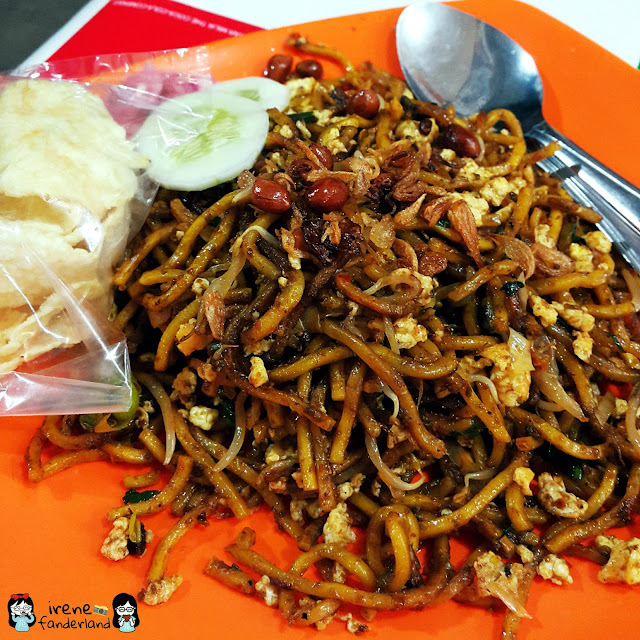 Mie Aceh is available in two variations which are the fried one (Mie Aceh Goreng) and the stir-fried one with soup (Mie Aceh Rebus). 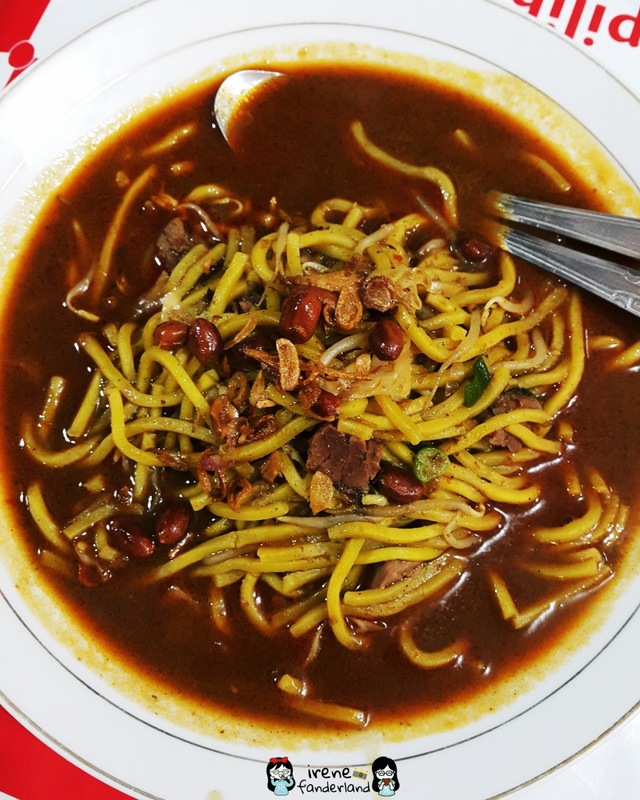 This one is stir-fried version of Mie Aceh with some beef as complement. It tasted like curry and I believe that many spices were used. A tasty and rich of flavour that makes me love it. 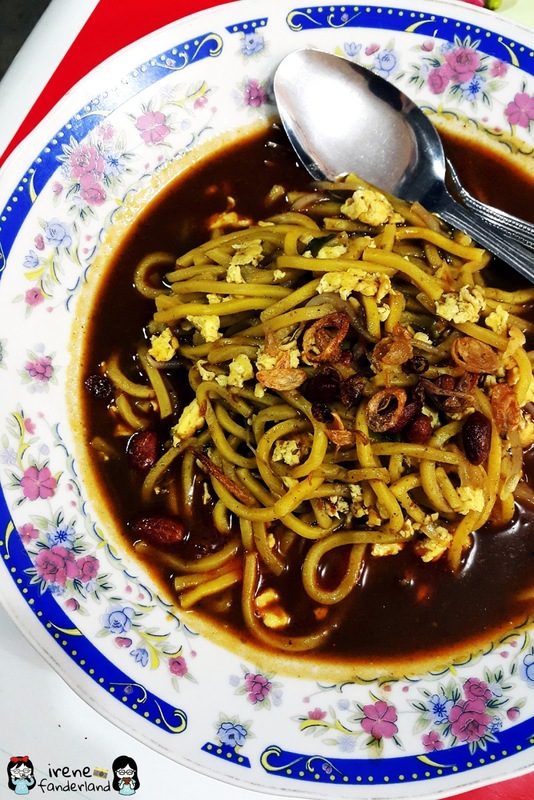 This one is the fried version of Mie Aceh. It tasted as good as the previous one. 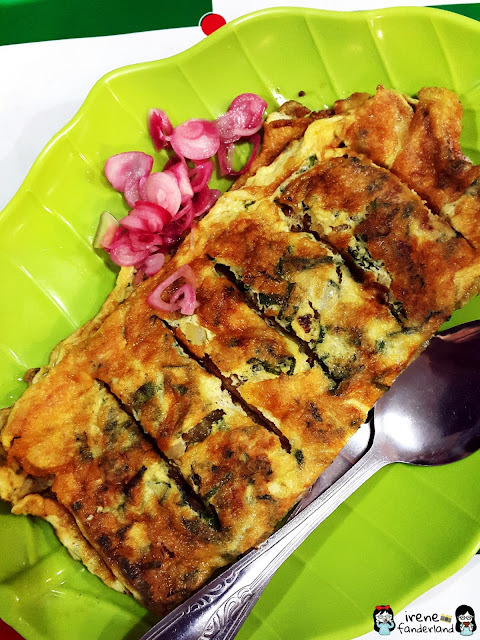 The martabak telor was good but nothing special about it. What I like the most is the pickled onions. It is so addictive. Overall, I was satisfied with my dining experience here. 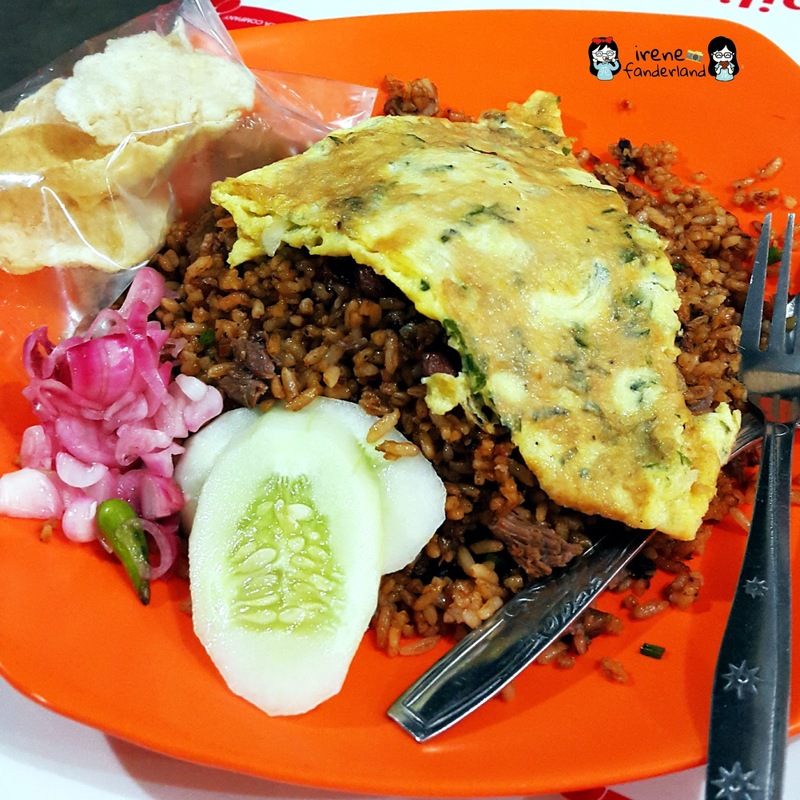 They serve good foods with affordable price.